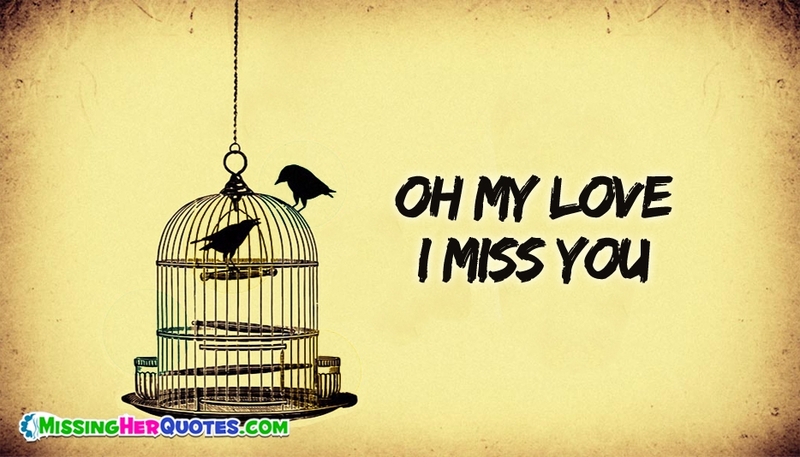 Share this pair of love birds missing each other with your love partner to tell "Oh My Love, I Miss You". Missing is one of the most painful feeling in love relationship. Express your painful feelings to her and make her feel the same with this cute ecard.